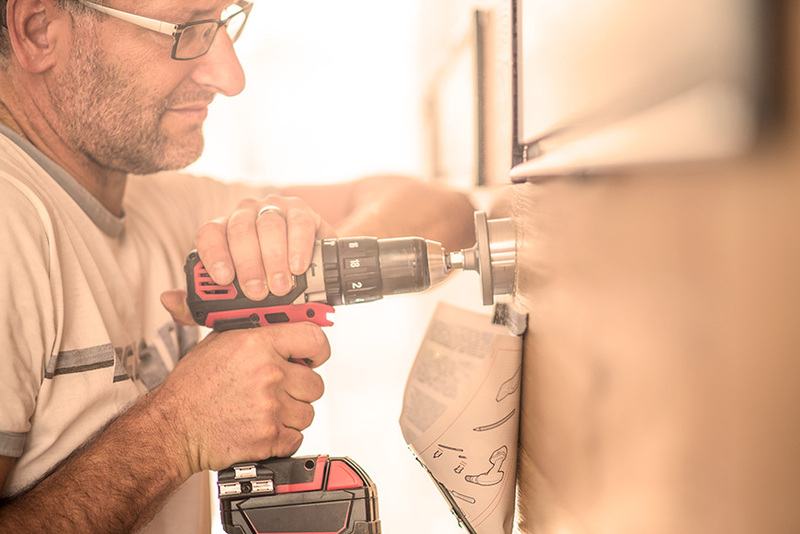 Whatever trade you’re in, it pays to make sure your tools and equipment are well protected. If your tools were stolen or damaged, it could impact the work you can carry out and cost you financially. Climbing gear, ropes, harnesses etc.